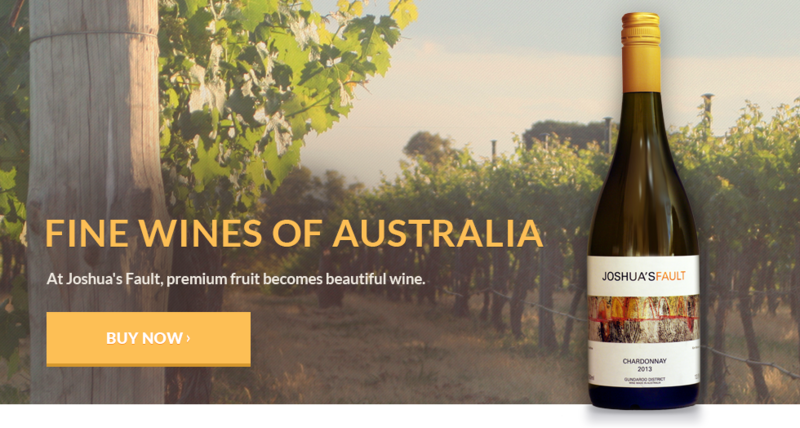 Premium fruit becomes beautiful wine. 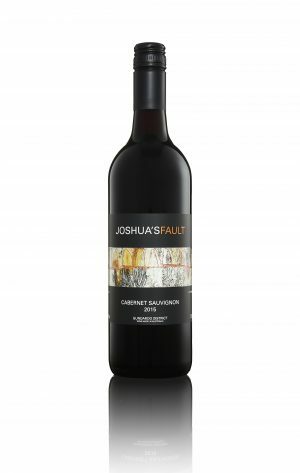 At Joshua’s Fault we believe that beautifully grown fruit gives the winemaker an opportunity to make an outstanding wine. 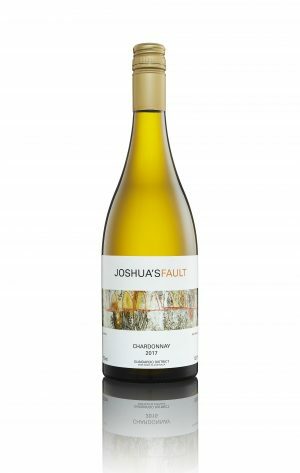 Joshua’s Fault single-vineyard wines are created by careful and gentle handling, from the growing, selection and picking of fruit, through to the bottling and cellaring of the final wine. 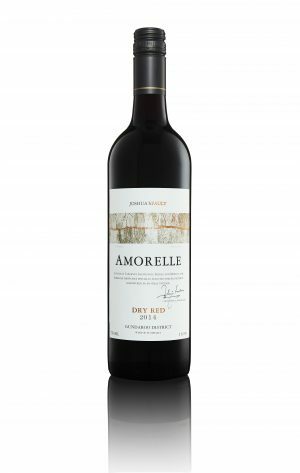 Free delivery to Canberra and the local districts. 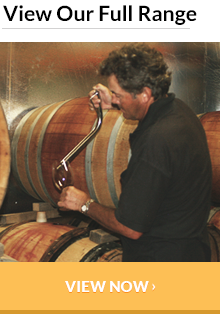 We believe that to make a great wine, you need premium quality fruit. 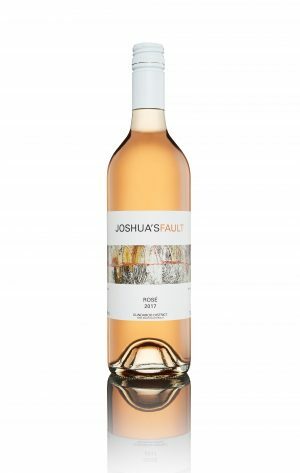 Our vines are nurtured on an almost individual basis and the reward is premium fruit bursting with flavour. 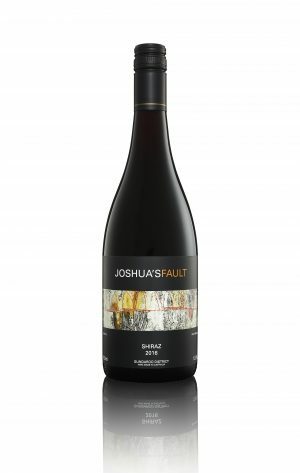 Joshua’s Fault is pleased to offer free delivery to Canberra and immediate surrounds.